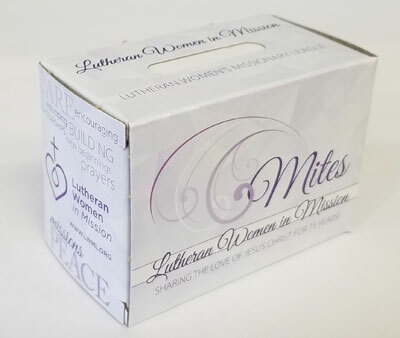 Mite Boxes with 75th anniversary design and new LWML logo. Order 1 for box of 25. Shipping charge will apply.